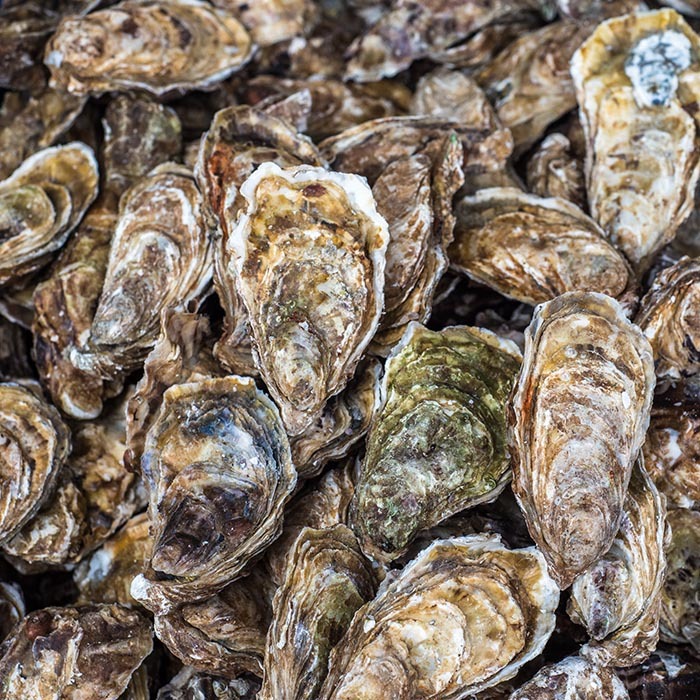 Bringing end-to-end verified traceability to the seafood supply chain. 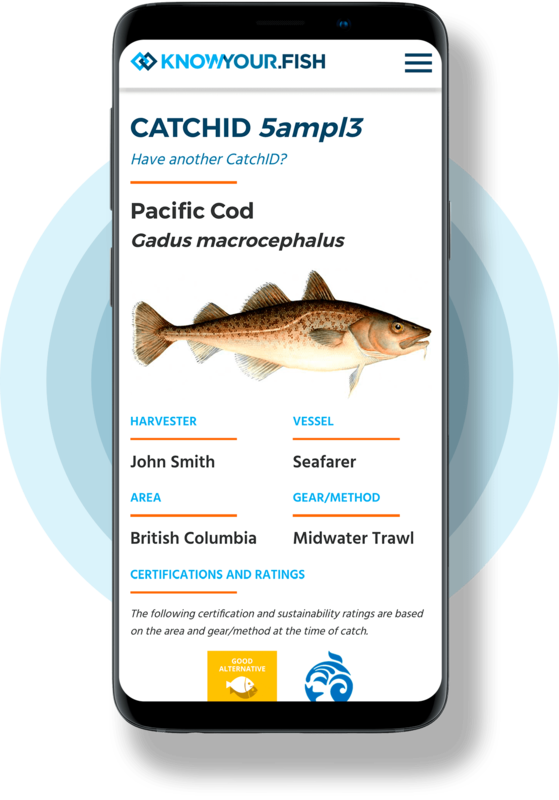 CatchIDs are brandable statements of traceability providing species, story, and chain of custody details to your consumers and purchasers of seafood within the supply chain. From global transhipment to multi-participant interactions to simpler dock-to-plate arrangements, supply chains are diverse and complex to navigate. Validating source information for buyers and consumers is often performed by using existing simple aggregation or one-up/one-down traceability schemes. KnowYour.Fish demystifies these same seafood supply chains by enabling true end-to-end traceability as well as increasing the visibility of the products you sell. KnowYour.Fish does this by working directly with fisheries and harvesters, utilizing verified catch data from the original harvest to track fish all the way to retailer or restaurant. 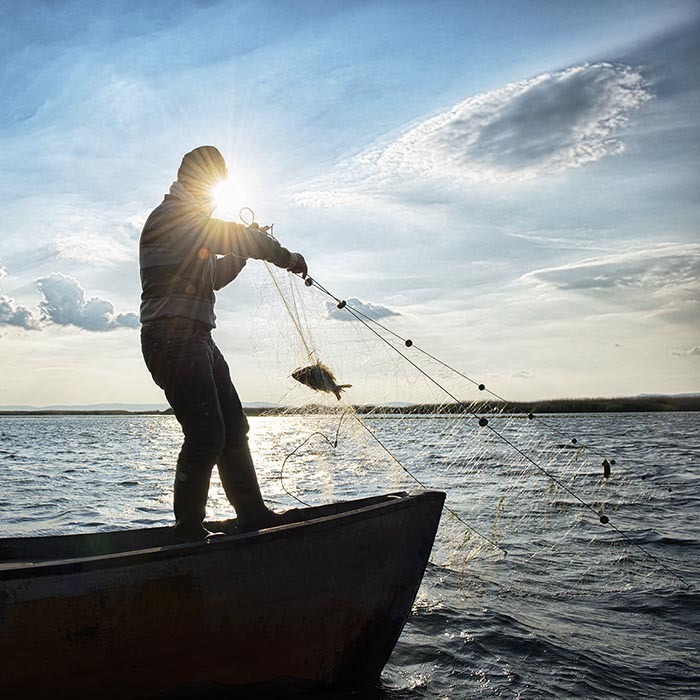 Each participant in the supply chain interacts with KnowYour.Fish, contributing to the overall end-to-end chain of custody. It then distills this information into a marketable CatchID to better promote your brand and seafood products. 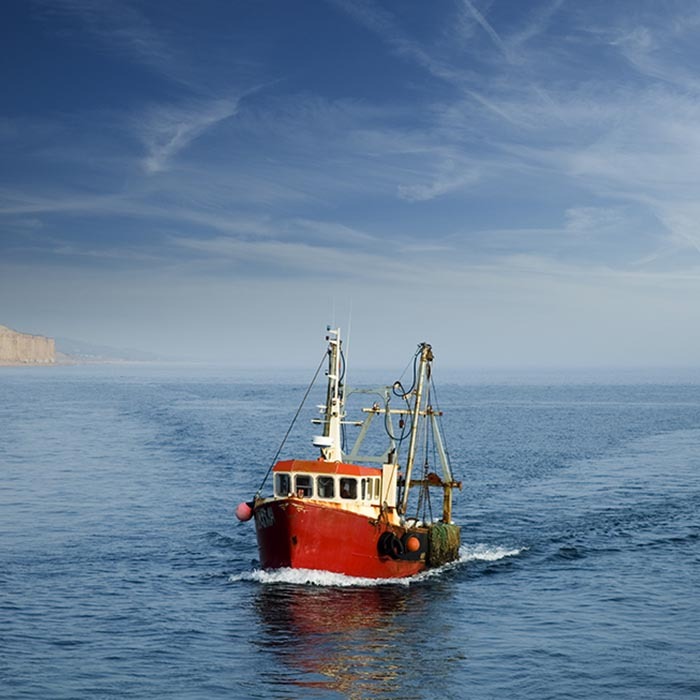 Businesses within seafood supply chain demonstrating traceability and transparency deserve to be rewarded for their effort in the value they bring back to fisheries. KnowYour.Fish helps you and your business differentiate your brand, build consumer loyalty to your seafood products, and gain access to new customers all without compromising your current market. Explore your role in traceable and transparent supply chains today. Contact us to learn more about how KnowYour.Fish can help differentiate your seafood business. 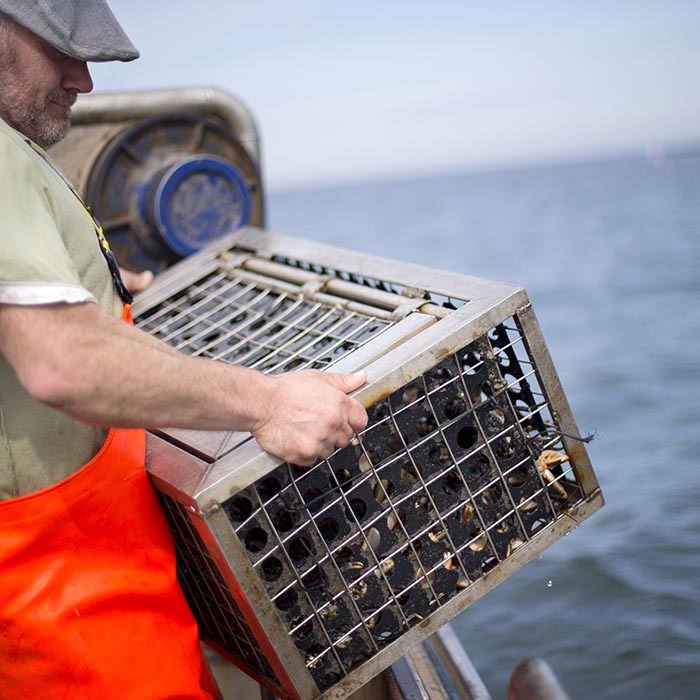 We work with industry-leading organizations like FishWise, Monterey Bay Aquarium Seafood Watch, Ocean Wise and SeaChoice to effect positive change and make a tangible difference in the future of fishermen, fisheries and the fishing industry around the world. Their support, expertise and partnership are invaluable and we are excited about the difference we can make together. Sign up below to receive regular news and updates!